Yvonne Tirop, Sian Roses: "It is exceptionally challenging this year"
“A combination of factors makes Valentine's Day a challenge this year. There is a lot of product in the market and the demand is not good either. As a result, the prices at the auction are lower than ever before during this time of the year. 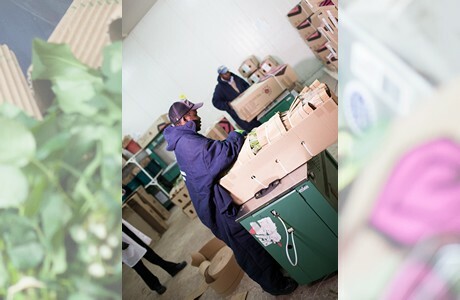 On top of that, Kenyan growers also have to deal with the higher freight costs.” This is said by Yvonne Tirop, the Marketing and Business Development Manager at Sian Roses, a group of three rose farms in Kenya. But what could be the reason for the low prices? According to Yvonne, the reason for these low prices can be attributed to high supply and low demand. 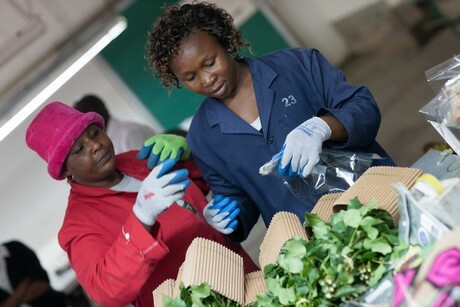 "There has been favorable weather conditions in Kenya and Ethiopia resulting in very good production, poor prices in the last quarter of 2018 led many growers to flush their crop in anticipation for good Valentine's prices contributing also to the above normal production levels”. She attributes the low demand to extreme winter conditions currently being experienced in Europe. The sub-zero temperatures hampers distribution logistics and outdoor sales. Yvonne is hoping for a better International Women’s Day, on the 8th of March - an important flower holiday in Russia. Women’s Day has become more important as the Russian market has rapidly grown over the last years.